Please change your selection. Your choice is not available. 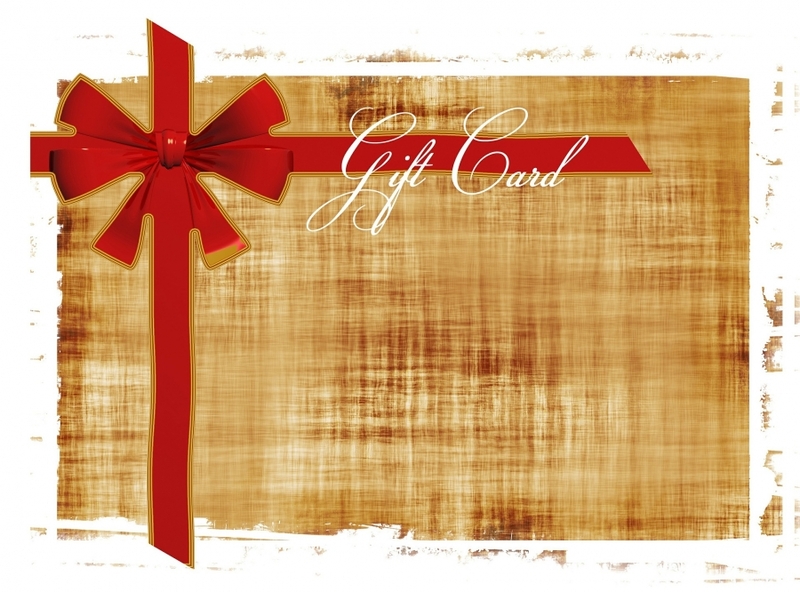 Gift voucher $0.10 | $A 0.10Gift voucher $0.20 | $A 0.20 ?